I’m thinking I should make a page specifically describing the location and boundaries of my various routes. I enjoy the geographical aspect and how it helps us understand the population (and thus the garbage found) a bit better but it gets tiring writing out the boundaries. Maybe I can assign different names to the different routes and then those who are interested can look them up. I hope to do this in the coming days. Anyways, it was pretty dreary out but fortunately it didn’t rain. I didn’t find much, though these bags, laying out in front of a recently sold house, provided some good finds. 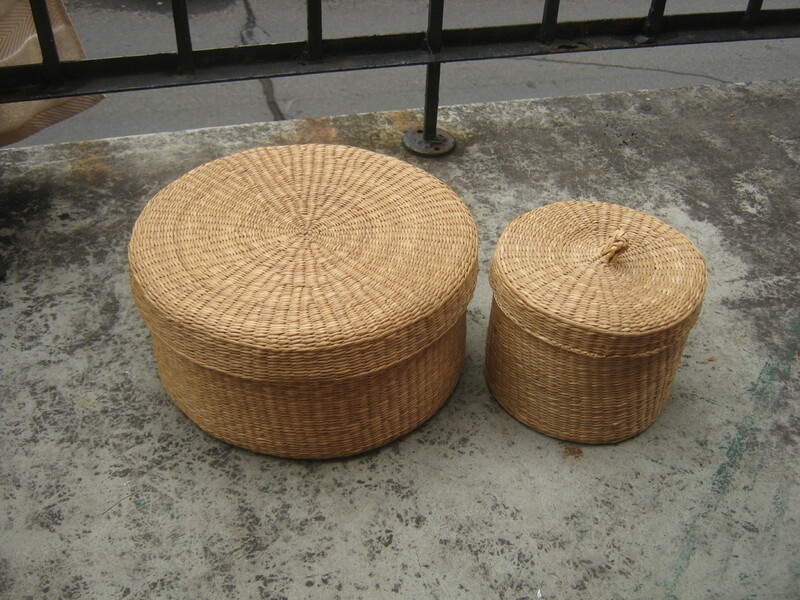 The trash looked decidedly “yuppie-ish.” I pulled out these two woven baskets which contained some “stuff and things,” including a bunch of buttons and snaps I put in the box I’m (soon) bringing to that co-op. There was a little collection of mostly foreign coins. Most are from Europe but there’s also some from the Middle East and Mexico. I’d guess that these were souvenirs from travelling back in the day. 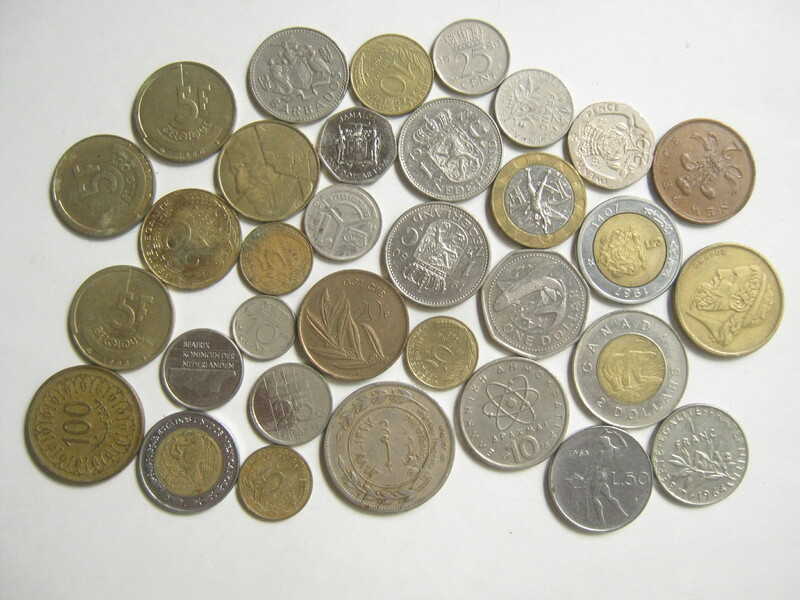 Most of the coins were minted in the late 80s to late 90s. The most valuable is probably the Canadian toonie which is worth approximately 2$! A lot of this jewelry looks hand-made. It’s mostly pretty cool and I’m going to throw it in my yard sale jewelry box. I should be able to make some money from it. There was also this little ring (it doesn’t even fit on my pinkie!) 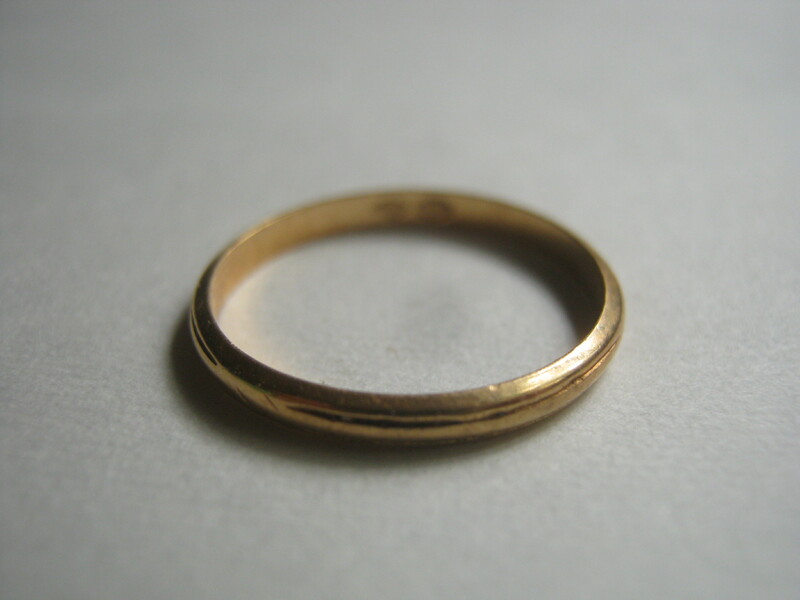 which is marked as 750 (18k) gold. It weighs around 1.25 grams which makes the weight value around 40$. There’s not much of a design on it so I doubt I’d get any extra value by trying to sell it on Etsy. 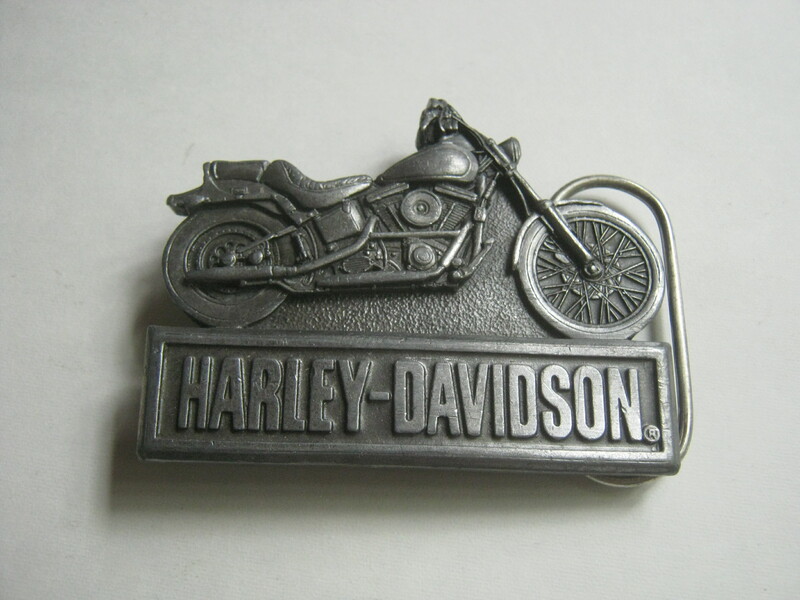 This Harley Davidson belt buckle was made in 1993. Someone will definitely have interest in this – the going rate on Ebay seems to be around 15$. 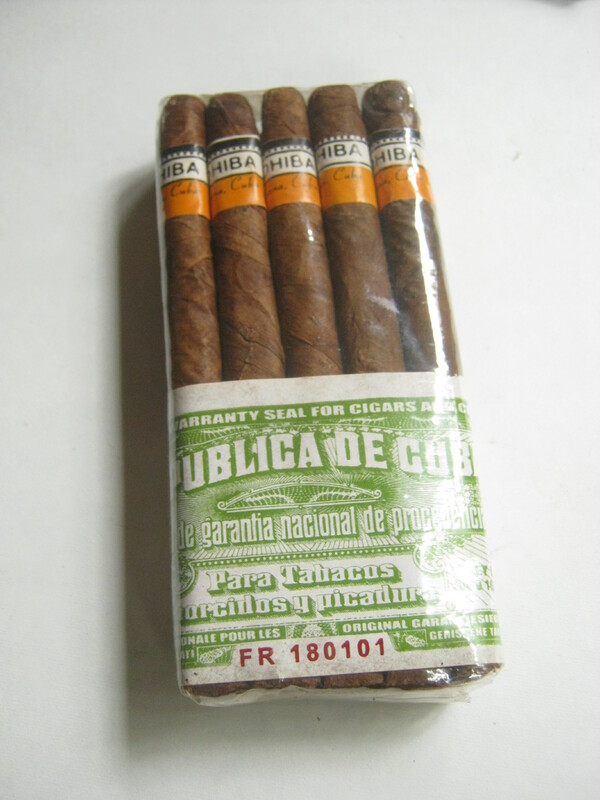 These are some Cohiba Cuban cigars (assuming they’re not fakes, of course). They’re probably dry, though I haven’t yet opened the package to find out. However, I once sold a box of dry cubans to someone with a humidor for 20$. He was confident he could at least partially restore them. There aren’t nearly as many cigars here though so I’ll probably put them in the yard sale box and see if anyone makes an offer. Here’s a couple of things from yesterday (which wasn’t particularly noteworthy). 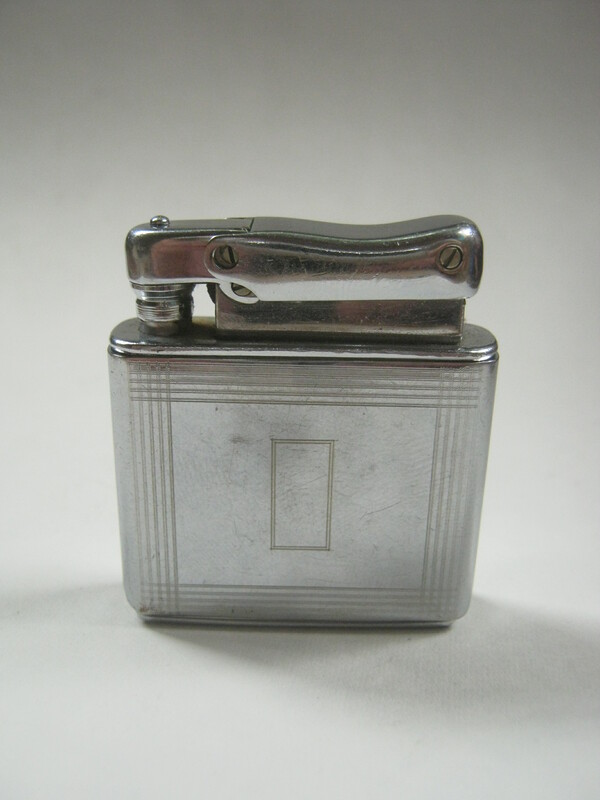 This is a nice old-style lighter made by Colibri out of Dublin. It seems to work fine outside of being out of fuel. It’s probably worth around 15$ on Ebay, though I may just put it in the yard sale at a bit of a discount. I found the lighter and these pins in a mostly uninteresting pile of trash near the end of my route. 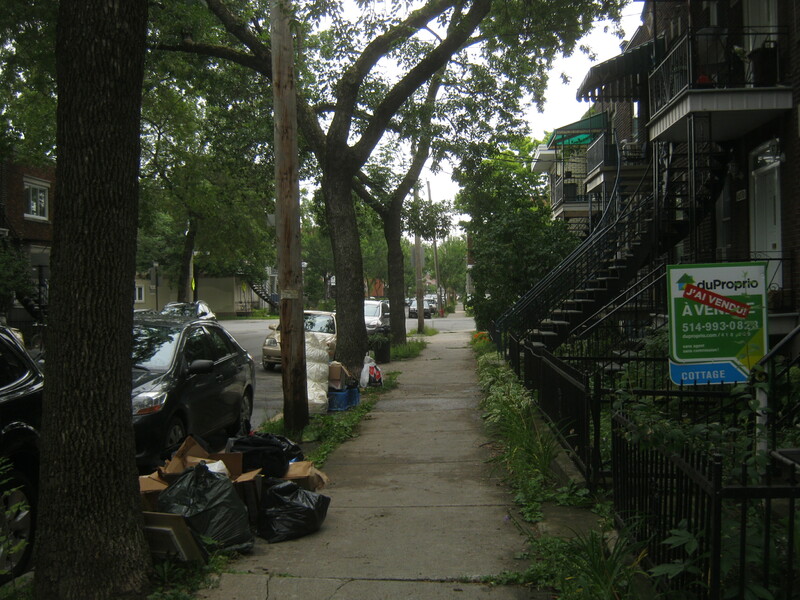 A woman, possibly the person who threw the things out, told me as much while she walked up the stairs to her house (“rien de bon dedans!”). She was mostly right, but I thought these pins looked special somehow and I took a closer look. My eyes were right as they’re both marked as being 10k gold. The total weight is around 8 grams, so if the whole pin (and not just the front that is marked) is gold it’s worth about 150 in weight value. Not too bad! 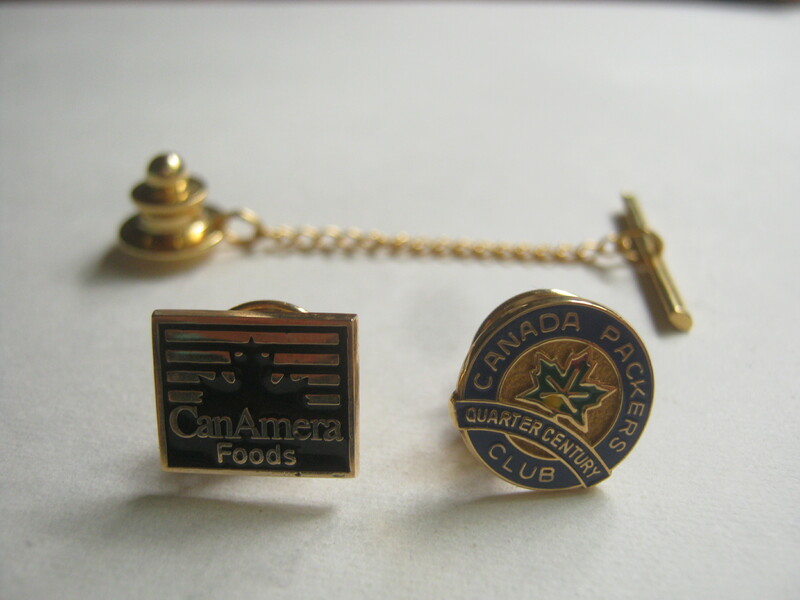 Canadian Packers became Maple Leaf Foods (a Canadian meat-packing company) sometime in the mid 1980s while CanAmera foods became Bunge Canada in 2004. I imagine whoever owned these pins once worked for these companies. All the gold makes up for what has otherwise been a quiet few days. I hope to make some good finds later in the day. I’ll either check out (yet another) Rosemont trash day or my area in the Plateau. Pretty interesting group of objects nonetheless. 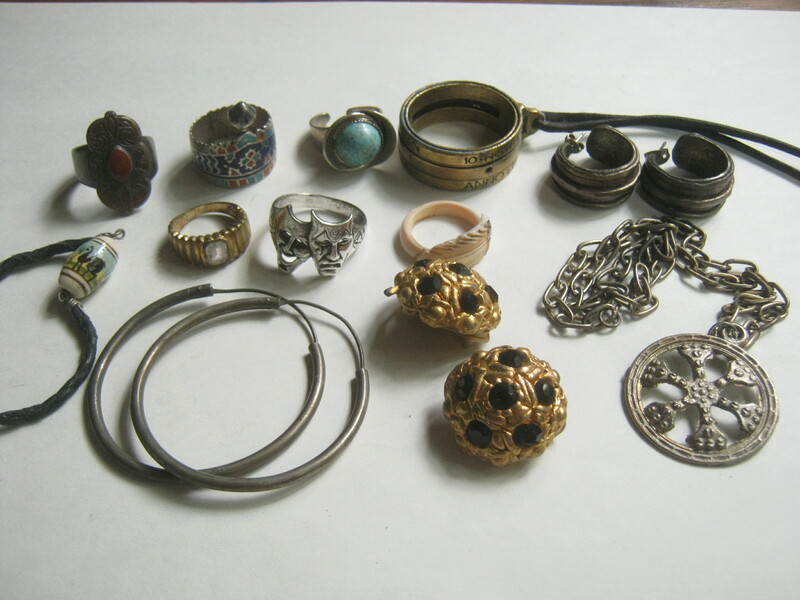 In the jewelry pic, what’s the pinkish ring in the centre made of? Are any of the other silver or gold? Could it be Celluloid or Bakelite? I doubt it, if only because the rest of the stuff isn’t really that old.